5 Floor Design Ideas For Our Inspiration! 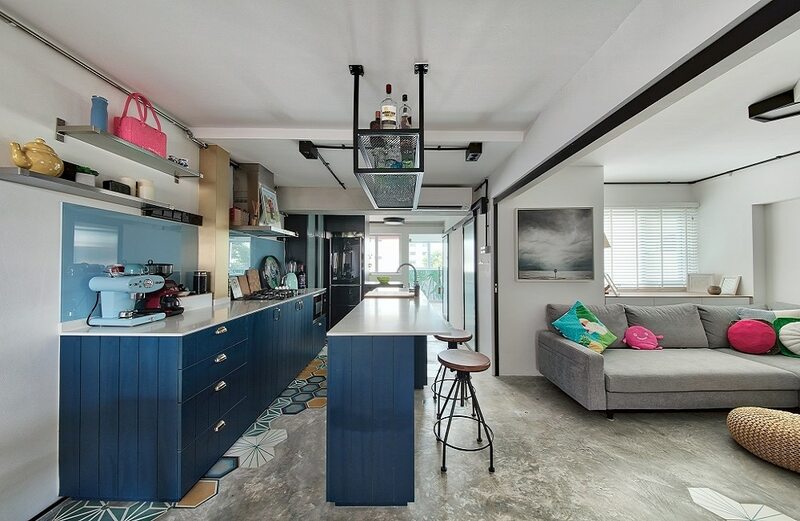 Unique floors are becoming uncommon in today’s interior design genre – especially in Singapore, where budget constraints never allow a person to think beyond tiles and some more tiles. 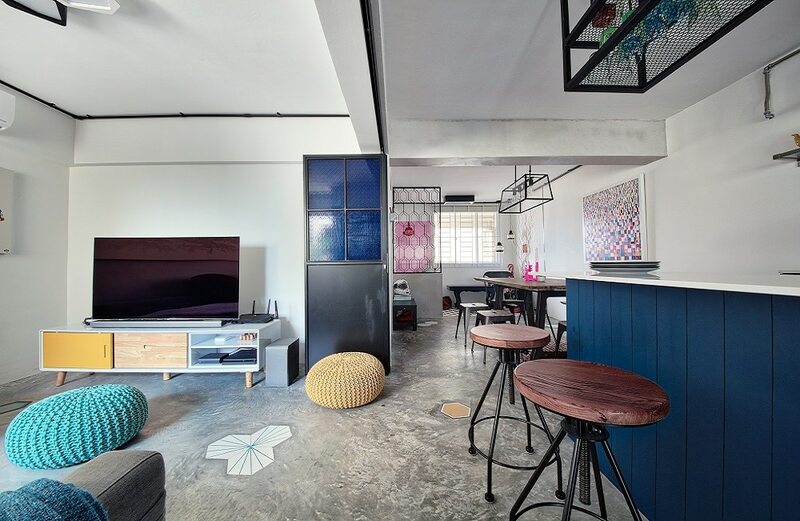 However, there are ways to make your floor the epitome of unique and stylish, so today, we’ll be looking at 5 such designs to inspire you for your renovation. Usually, the industrial rustic style is emulated with the help of wooden floors of the distressed finish variety. But many people don’t know that you can get a similar – if not better – effect in a concrete finish. A distressed concrete finished floor can emulate a shabby-chic appeal that is raw and also edgy. It’s a definitely better choice when going for a unique floor finish. Having a sprinkling of distinct and customized designs in the middle of a monotonous floor design is a creative way to design your floors. 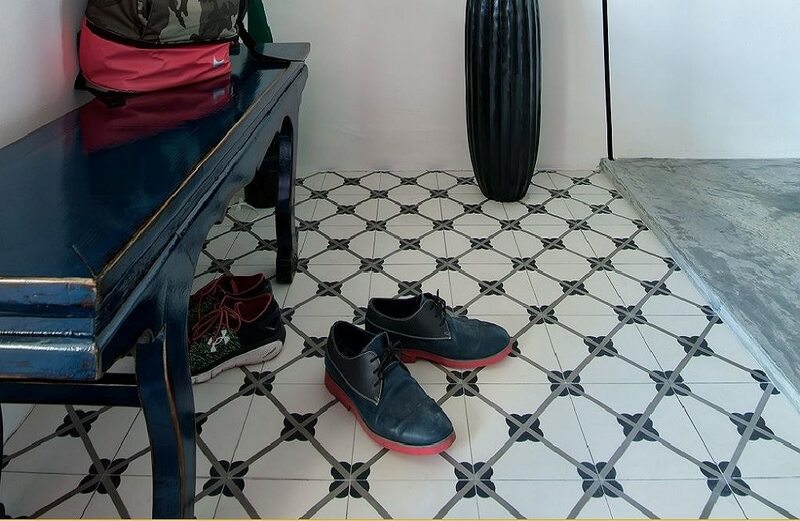 This can be done in any medium – even tiles – when you can introduce a custom-cut design in the middle of an area to make your space more unique and distinguished. Patterned tiles used to be the height of fashion back in the 90s, but they lost their appeal in the early to late 2000s. 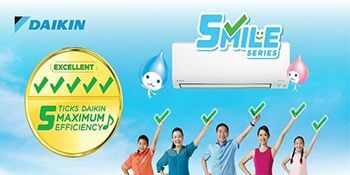 However, these days they’re making a major comeback, but there’s definitely a trick in how you should use them. 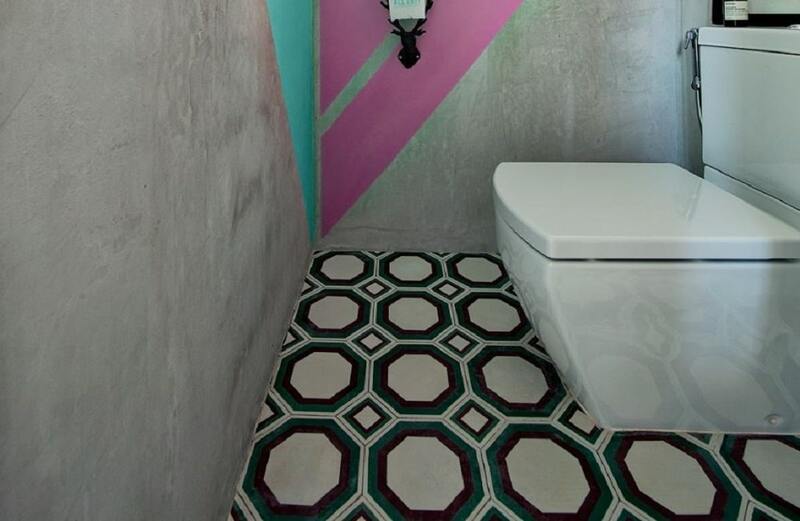 Never use patterned tiles in a large space. A small depression or the foyer is fine, but using them in large quantities can make your space look old-school. While not the new-kid-on-the-block, hexagon tiles have a trendy, fashionable vibe that can make any home interior design look highly stylish. They’re available in a number of colors and patterns that can be customized to present some unique floor patterns. 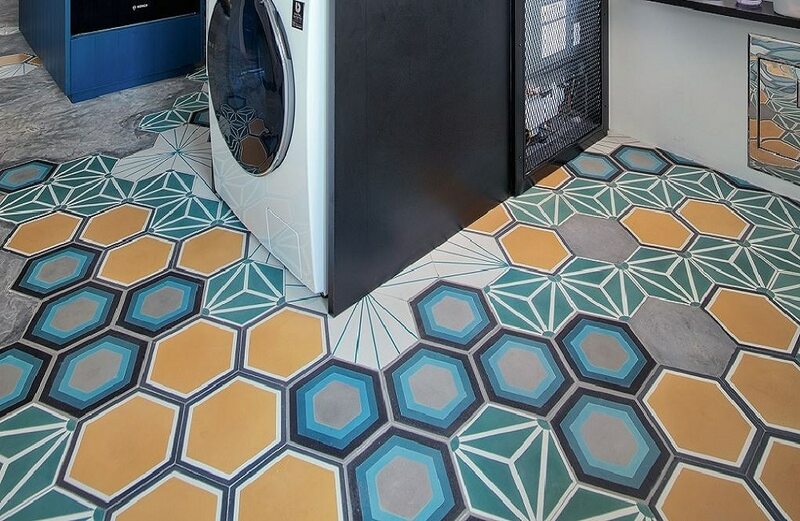 This is another great idea when you’re looking to emulate unique flooring ideas. Patterned tiles in compact spaces tend to introduce a lot of personality to a room. If you use them in a space as small as an HDB bathroom, then be sure to balance it out with the proper color and material scheme in the rest of the interior design.